Unfairly lumped in with the “odd-numbered Trek movie” theory, but it sort of fits. Definition of a bridge movie, one of my favorites anyway. February 27, 2015: I actually wrote the above 140-character review during the summer of 2014 when the film was celebrating its 30th anniversary, but held it since I planned to do a full series on the franchise. With the sad news that broke earlier today about the death of Leonard Nimoy, however, I’ll do a quick one to honor his passing, and plan to revisit his directorial debut in more depth at a later date. 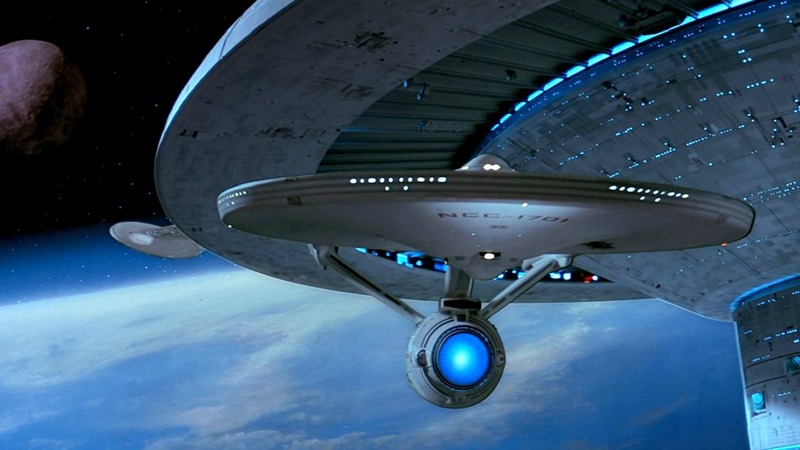 I saw the first 4 Star Trek movies in the theater as a kid, even if I was too young to get much out of the first one (I still have never re-watched Star Trek: The Motion Picture, actually. I think the only time I saw it was in the theater in 1979 unless I’m forgetting it – I understand it’s pretty forgettable.) But I have very vivid memories of seeing Search for Spock. It may be partly because of my age, but I’d like to think it was mostly because of the anticipation. It was the first one I was really looking forward to going to see. 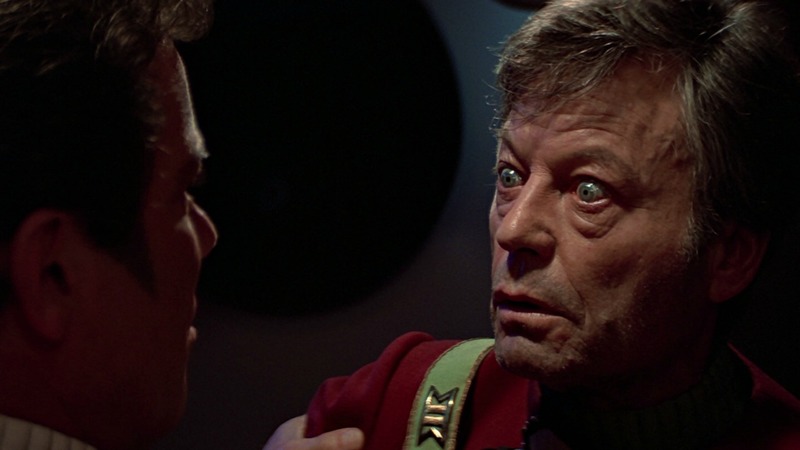 Wrath of Khan was both an unbelievable film and a total cliffhanger. The path for the next movie was set and I couldn’t wait to see how they were going to resolve it. I remember discussing the movie with my dad and talking about what I thought would happen; I remember seeing the posters in the Chestnut Hill General Cinema and getting excited. I couldn’t have known it then, but I was beginning to view and appreciate films with a more critical eye that would one day lead to being the opinionated snob before you. 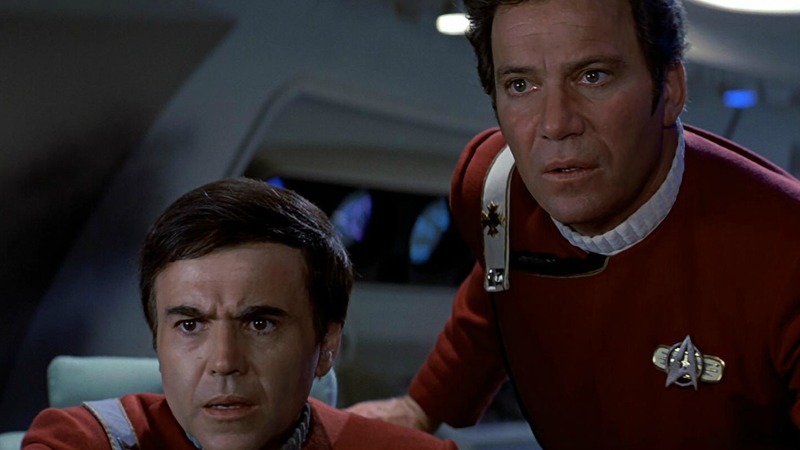 The main problem with Star Trek III: The Search for Spock, and I mean the only one that really matters, is that it had the bad fortune to follow the greatest movie in the series, Star Trek II: The Wrath of Khan. Khan is arguably one of the greatest science fiction films of all time, so anything that had to try to top it was in for a rough time. Despite the aforementioned disadvantage of having a tough act to follow, it did have the benefit of having a very good foundation and setup already laid out for it. 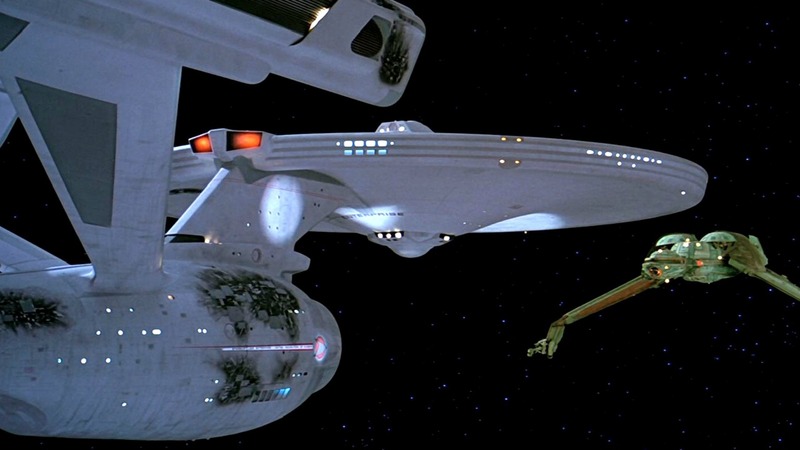 The film inherits the naval feel of the Starfleet that Nicholas Meyer established in Khan and gets to build on characters and a plot previously established as well. It even gets to keep the score by James Horner, who comes back to build on one of his finest works. The two films are really bookends (even if the story arc wouldn’t be complete until the end of #4. After Khan’s ending, everyone knew exactly what had to be the story for the sequel – the title even spelled it out. So the question would simply be how they got there. Depending on who you listen to, either Leonard Nimoy was reinvigorated by #2 and eager to return for #3, or he would only return if he was allowed to direct. 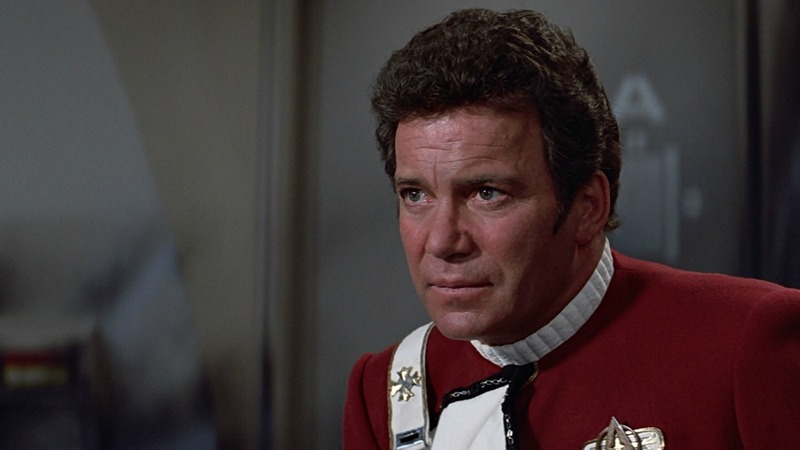 The latter is the story I always heard growing up, but I believe that his story may have been confused with Shatner’s because the accounts I’ve read in the intervening years seem to indicate that Nimoy was energized by the execution of the Khan storyline (who wouldn’t be?). 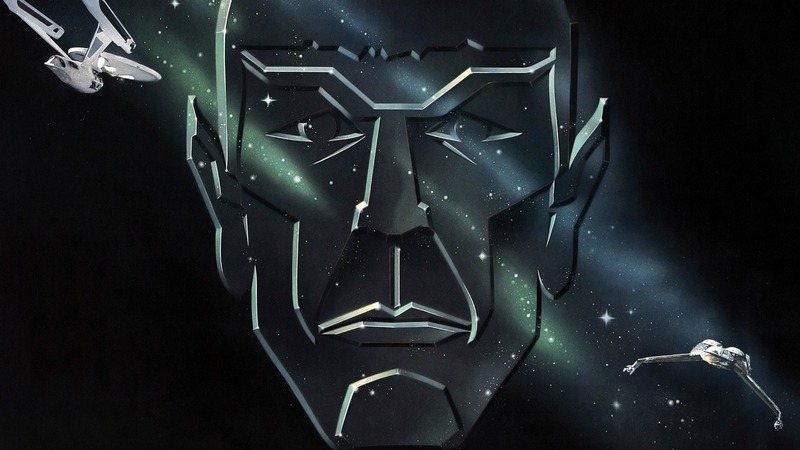 Nimoy had directed a few TV episodes, but this would be his feature film directorial debut. In that regard, Search for Spock is quite interesting; it keeps a lot of the feel that Meyer established, but it definitely has its own pacing and focus. With the focus so completely on Spock’s journey, it’s perhaps understandable if not entirely excusable that the MacGuffin is carried over exactly from Khan. 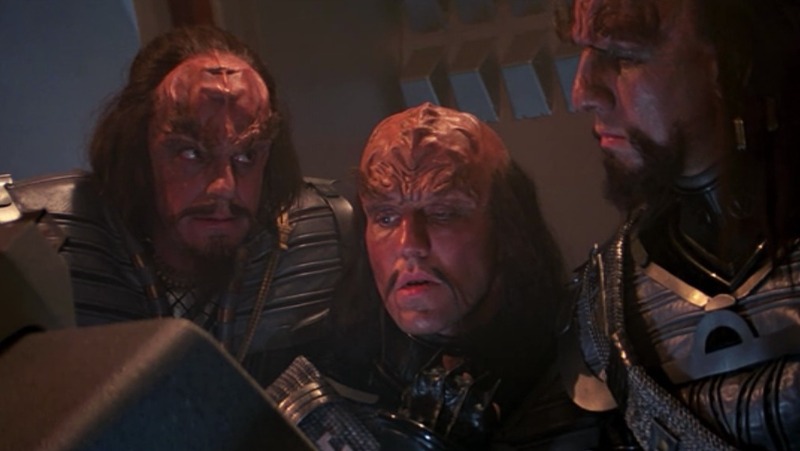 There’s a very “blow up the Death Star again” feeling to the whole Genesis storyline, now that the Klingons are seeking the exact same thing this time. On the whole, Search for Spock does a really good job for a movie that frankly isn’t about anything. The whole picture was a checkbox that needed to be filled in after the somewhat obvious decision to make the ending of Khan a cliffhanger for all practical purposes. All it had to do was bring back the character so things could get back to normal. It is entirely to the credit of the filmmakers that the movie does more than this. It can’t stand on its own, of course, but neither does it feel completely Reliant (heh, heh) on the pictures that bookend it. Plot Admiral Kirk and his bridge crew risk their careers stealing the decommissioned Enterprise to return to the restricted Genesis planet to recover Spock’s body. Tagline The final voyage of the Starship Enterprise.